FRANKFURT/MUNICH (Reuters) – Germany’s ProSiebenSat.1 Media said on Monday it had bought U.S. online dating site eharmony, in the first significant deal since it carved out a new e-commerce joint venture with General Atlantic. 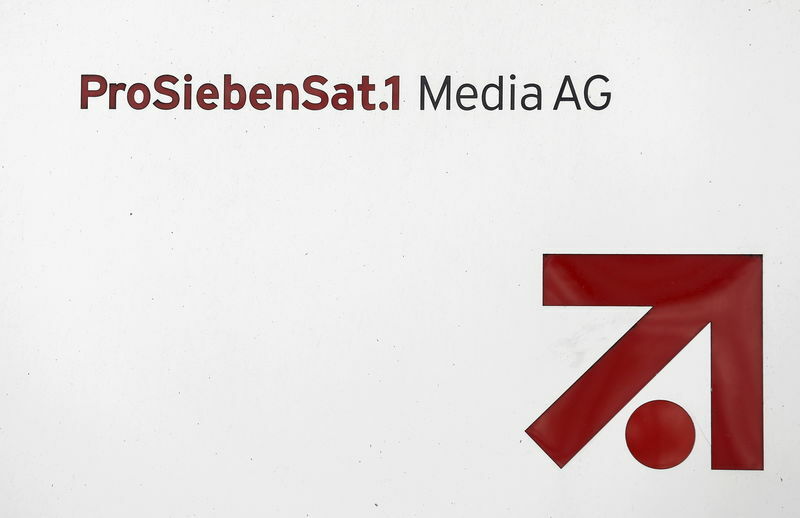 The transaction follows through on ProSieben’s push to diversify away from its core commercial TV franchise, where ad revenues are flat and the sector is being disrupted by streaming platforms like Netflix (NASDAQ:). It said the deal would open access not only to the online dating markets in the United States, but also in Canada and Australia where eharmony is also present. The U.S. market is the most richly valued on a per-user basis and is worth $3 billion, ProSieben said, citing independent research.